These handsome Chukka Boots look as good as they feel. 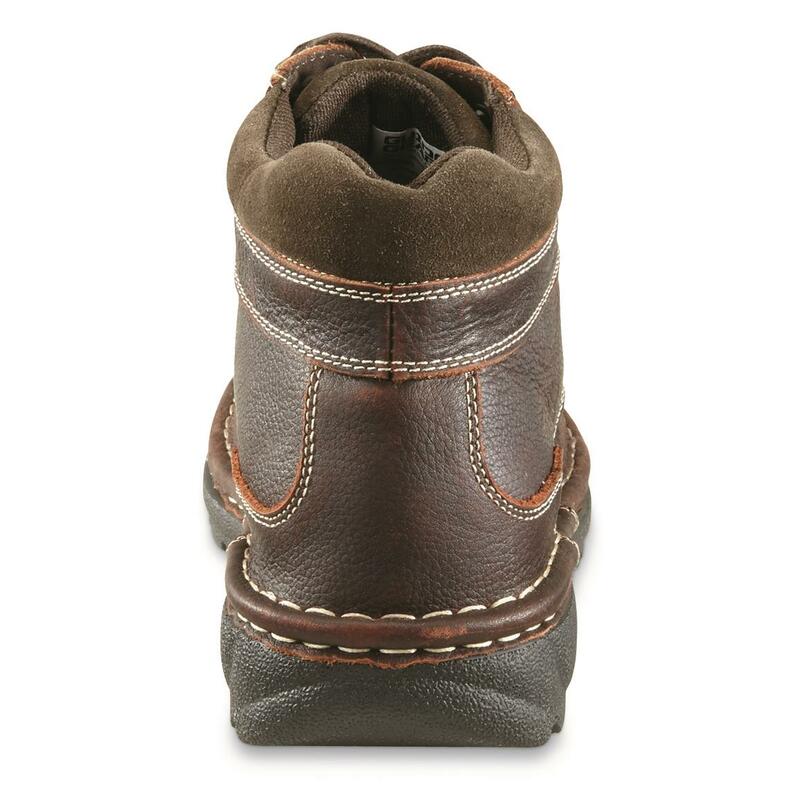 The breathable arch-supporting insole is there for your comfort. The cushioned EVA inserts under that help ease the impact of your steps. And the outsole flexes so you stride with ease. And don't forget the premium leather uppers. You love your hunting boots. But wear these for comfort and style during your 9-5. Walk in comfort and style when you order today! 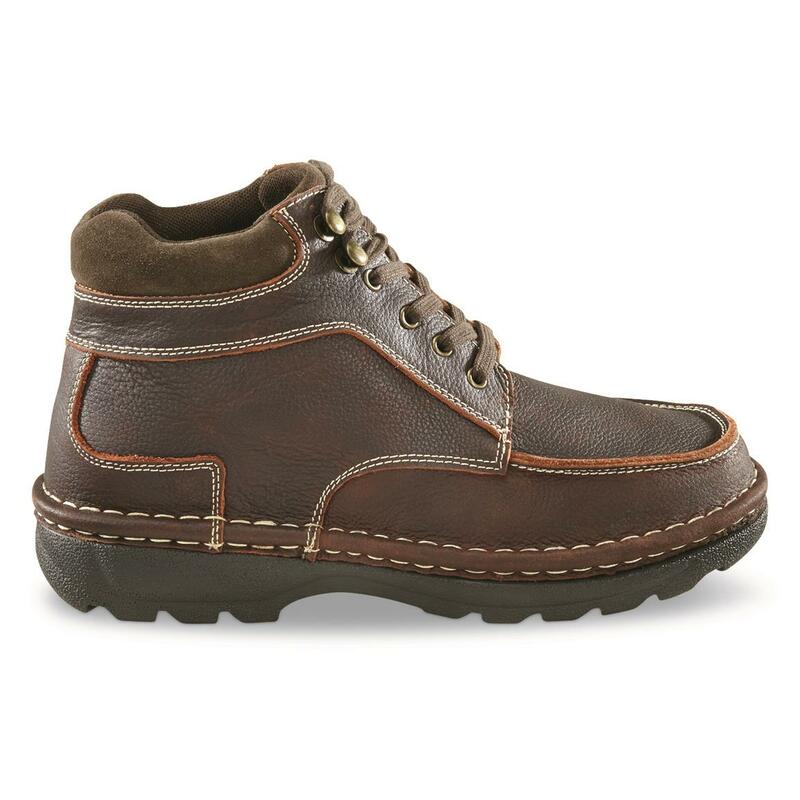 Guide Gear Mens Gunflint Chukka Boots is rated 4.0 out of 5 by 76. Rated 4 out of 5 by REBROY from Great price and guality These are my third pair , they are a great deal , I have compaired these to other that are twice the price.I was happy to see they were even on sale when I got them. 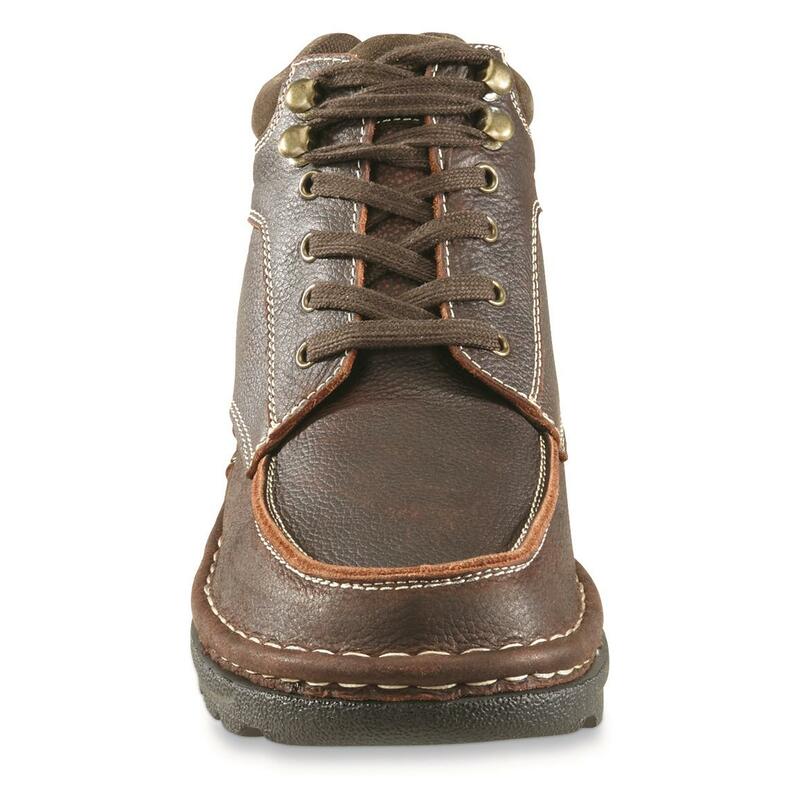 Rated 4 out of 5 by Herb from Great Value The shoe was a perfect fit. It is comfortable and light weight. 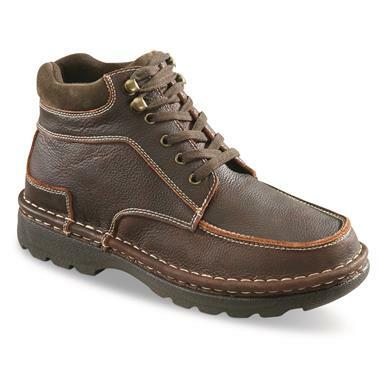 Rated 5 out of 5 by none from great shoe very comfortable and a great price to boot. 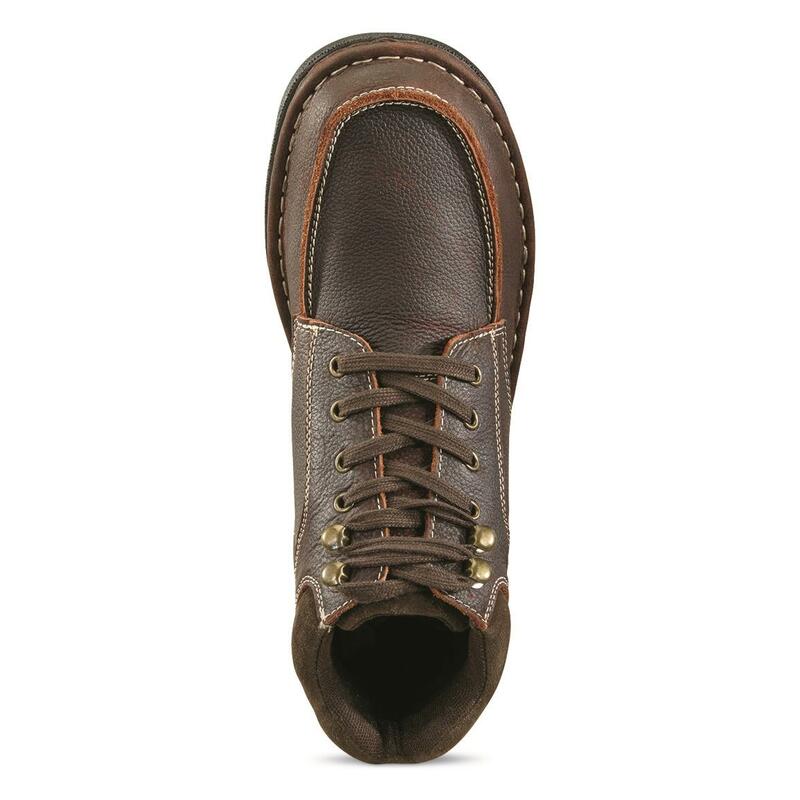 Rated 5 out of 5 by Eddie from Gunflint Chukkas Are An Outstanding Value! I am thoroughly impressed with the quality of these boots. 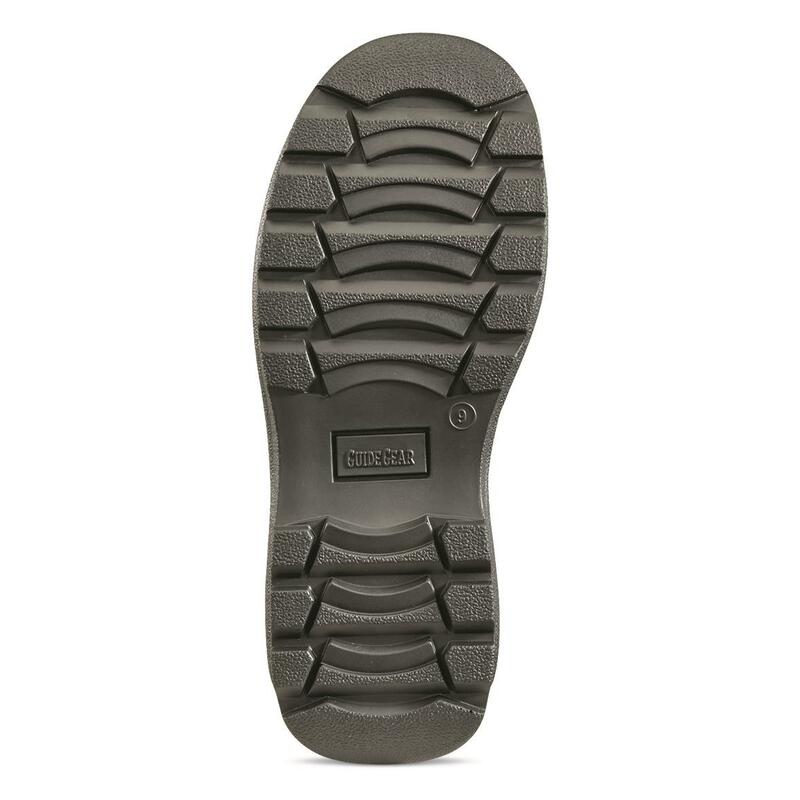 They are rugged, waterproofed, and very flexible. 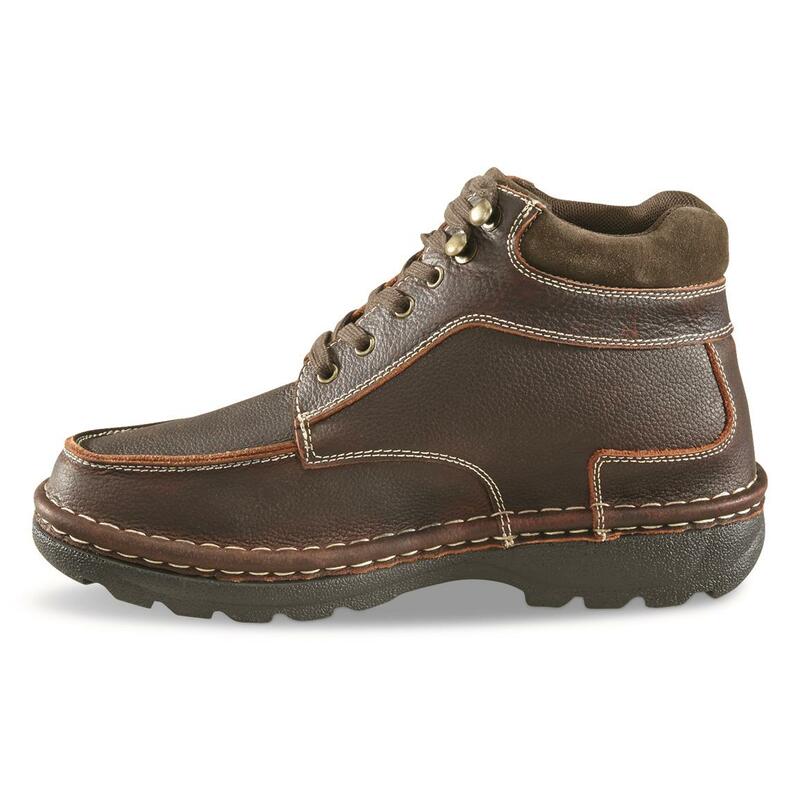 I wear them almost daily and they show very little signs of wear and are the most comfortable boots I own. I wasn't prepared for the compliments I received on their sharp looks, I've recently bought a second pair to keep at my vacation home to ensure my feet always have the comfort they deserve. Best value out there! Rated 5 out of 5 by Dale from Comfortable Just received my boots. Very comfortable and true to size! Rated 5 out of 5 by Gary from look good/feel great/fit perfect/ light weight These were so comfortable and good looking I ordered another pair. Size runs accurate and the are a bargain. Runs Bigaria-label="A rating of 1 means too small, a rating of 5 means too big, a rating of 3 means true to size. This items average rating is 4.7. Arctic Grip™ for exceptional traction on ice and snow.